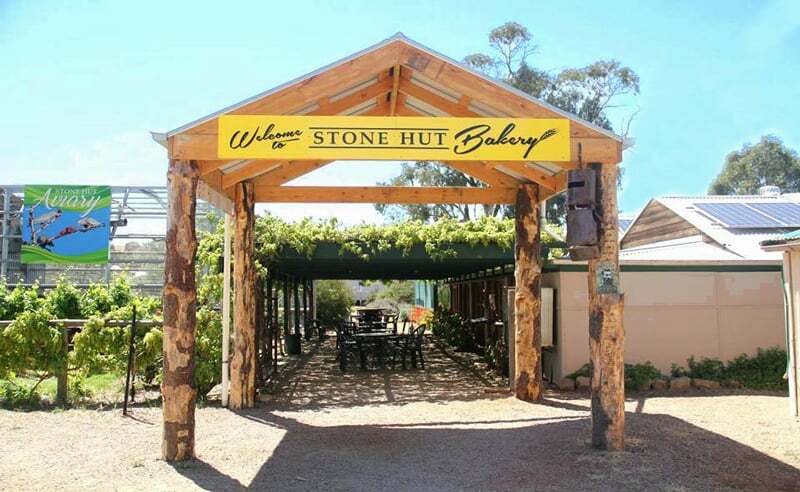 We had an amazing opportunity to build the aviary and front decor for Stonehut Bakery at Wirrabarra. 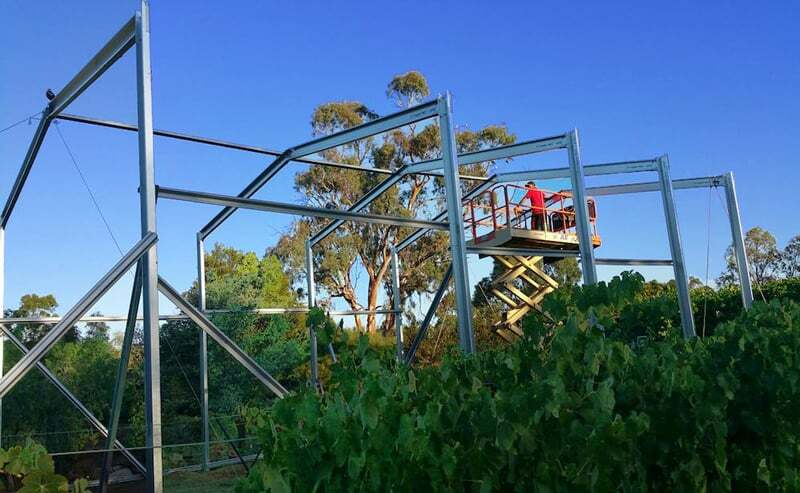 We are specialised in steel based construction in any commercial setting. 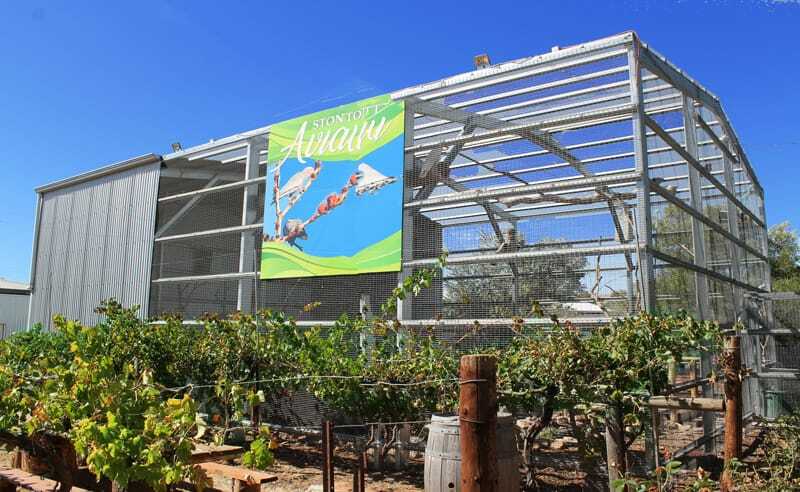 This beautiful Aviary stands a testimony for our work.